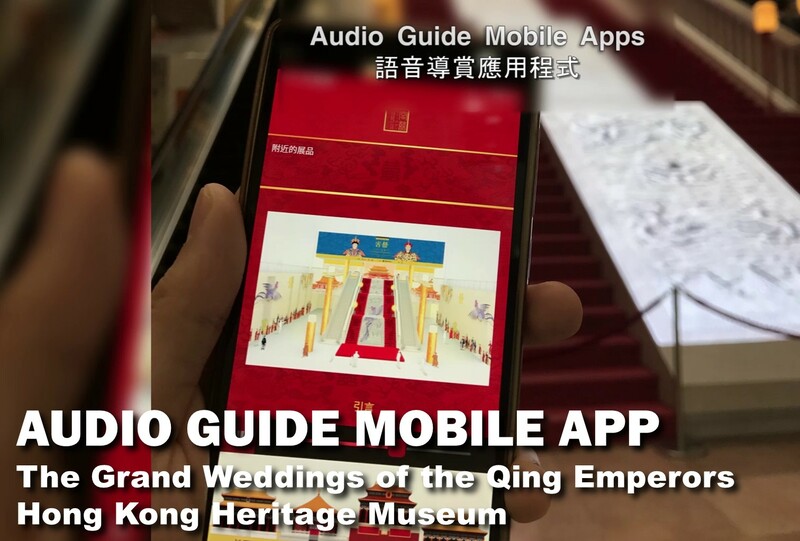 With the audio guide mobile app, visitors can check all the information about the grand weddings of the Qing emperor’s exhibition in the Hong Kong Heritage Museum. 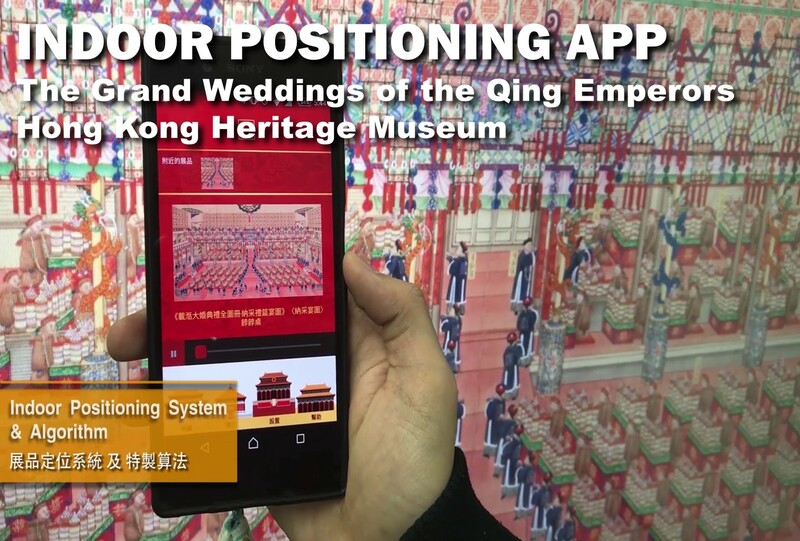 The app also supported the indoor positioning and interact with different exhibits. 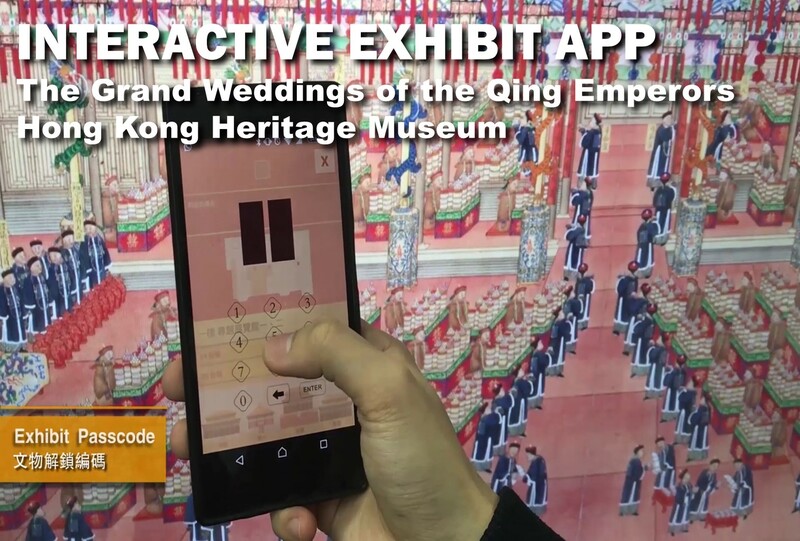 Multimedia contents can also be accessed through this advanced mobile app.